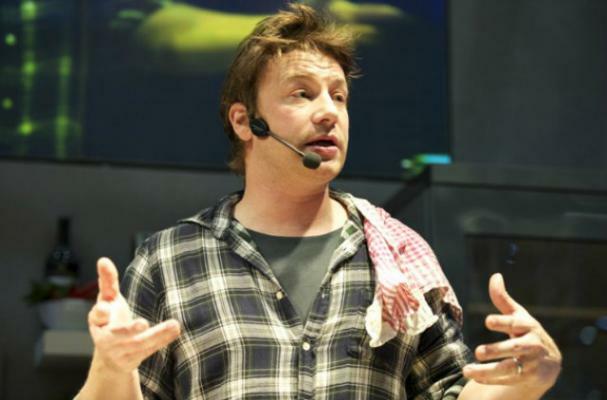 Jamie Oliver admits he has a bit of an addition to chilies. The celebrity chef says he eats a chili every morning for a jolt of energy. "It's got a chemical in it called capsaicin that is the nearest natural form of morphine... it stimulates serotonin and happiness," Oliver explained, adding that if he doesn't eat a chili in the morning, he feels sick. "Instead of knocking back coffee, I have a little nibble on a little bit of chili and a lot of cultures have a little bit of chili in the morning, it just gets you going." Would you make the switch from coffee to spicy chili peppers in the morning?